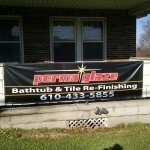 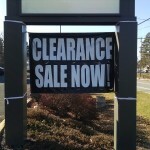 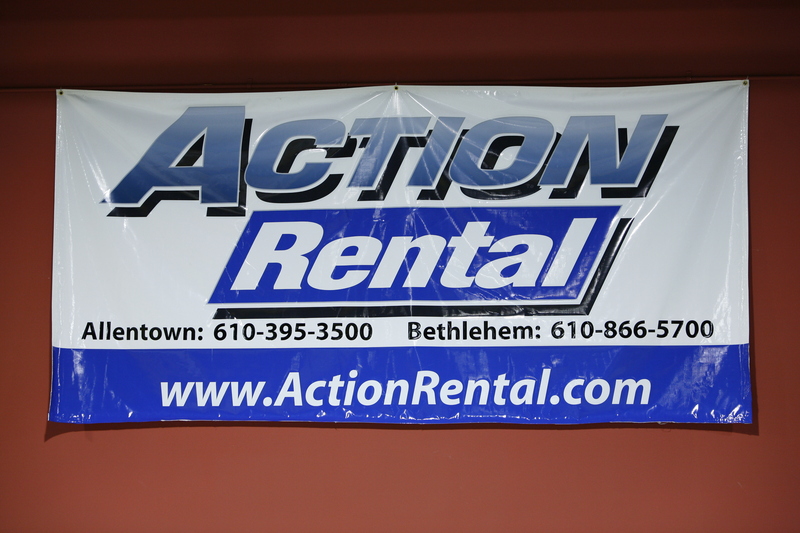 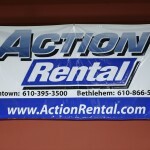 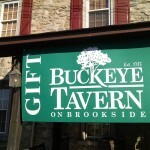 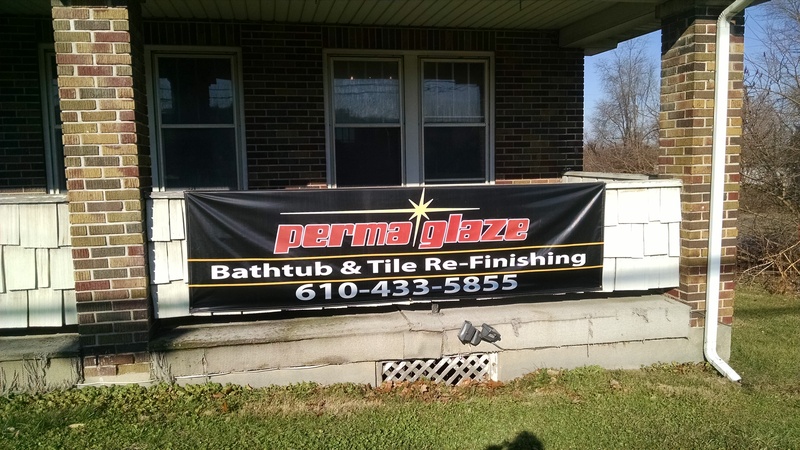 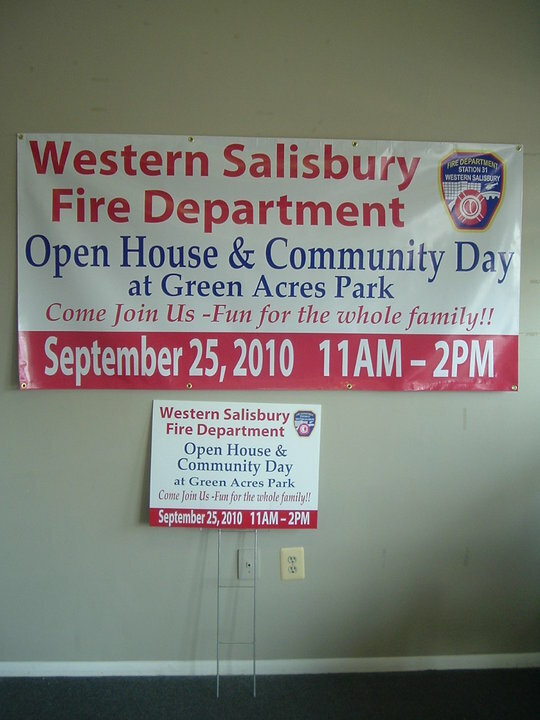 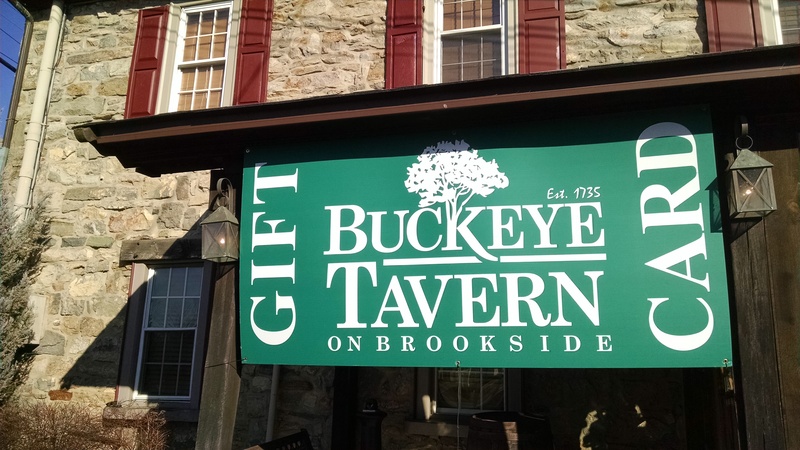 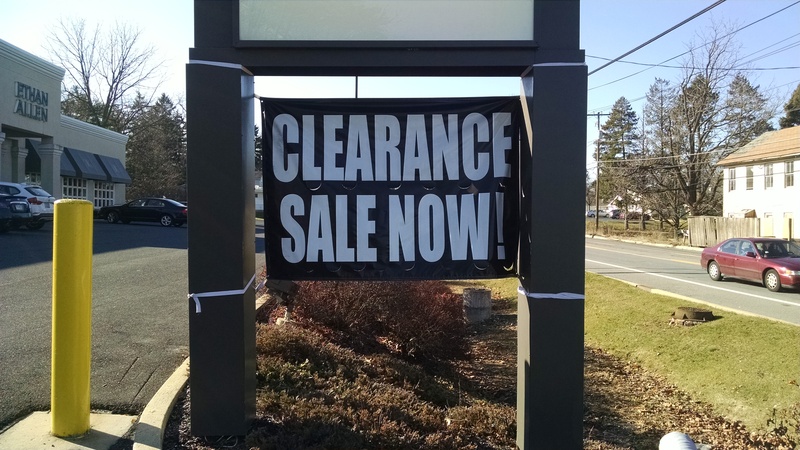 Outdoor and indoor banners can grab your customers attention! 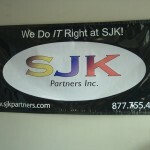 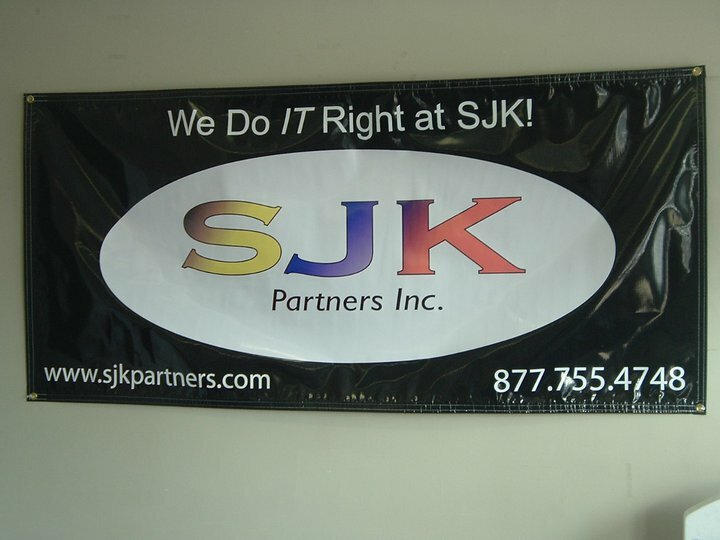 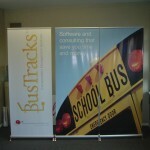 We can provide digital full color banners in any size and any material. 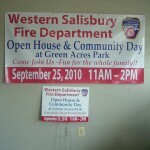 We use only high quality material that will last outdoors for multiple use. 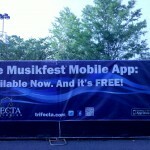 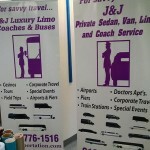 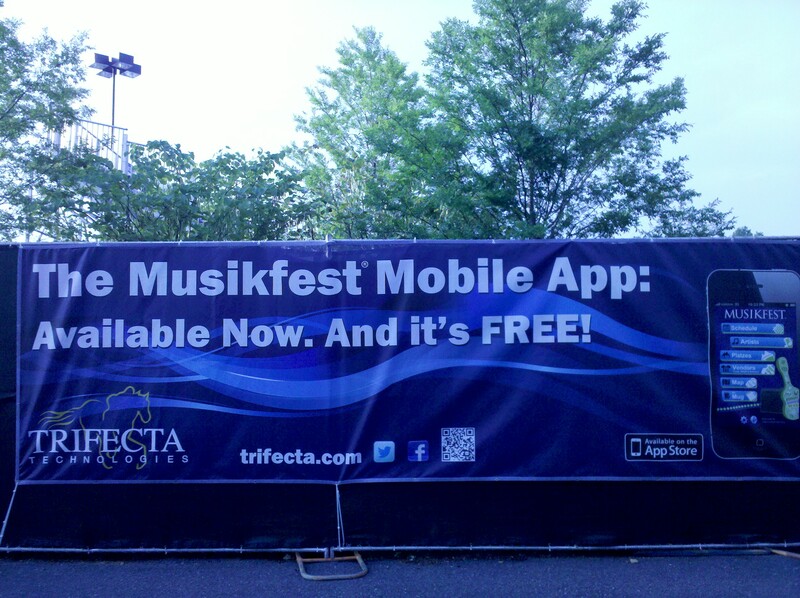 Banners are a great solution to promote your event or news about your business. 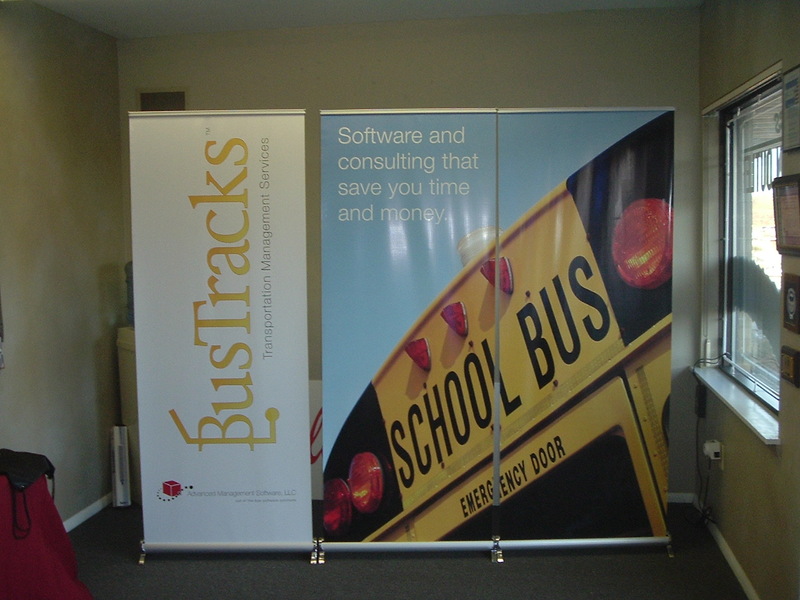 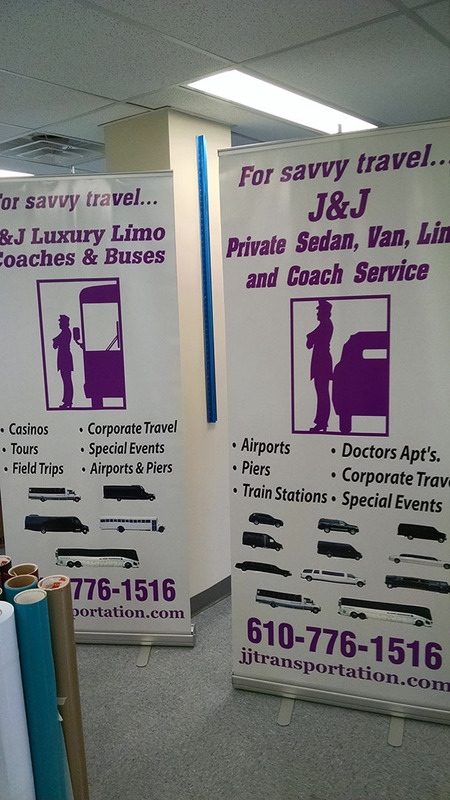 Drive traffic to your trade show booth with a number of different banner styles and sizes.